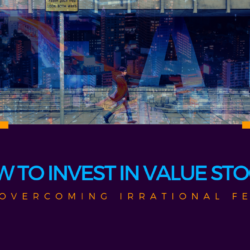 Learning how to invest in value stocks, at its core, is about overcoming irrational fears. 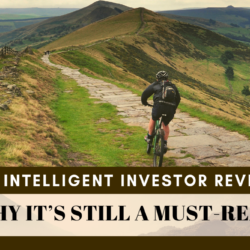 Read on and learn how to invest in value stocks today! 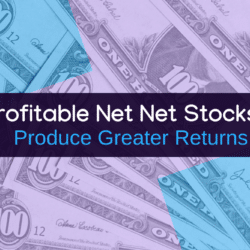 How do profitable net net stocks differ and how can you produce even greater returns? 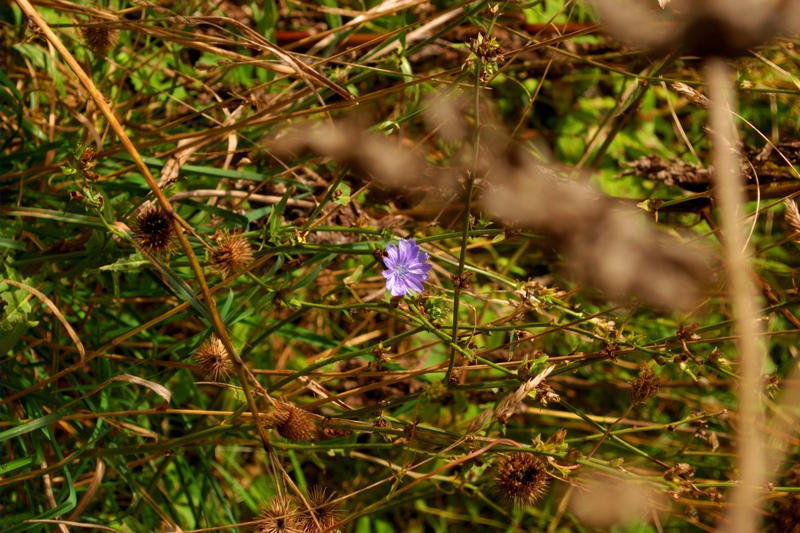 Learn how to fine-tune your net net strategy. It's never apparent whether you are in a sideways market until you look back. 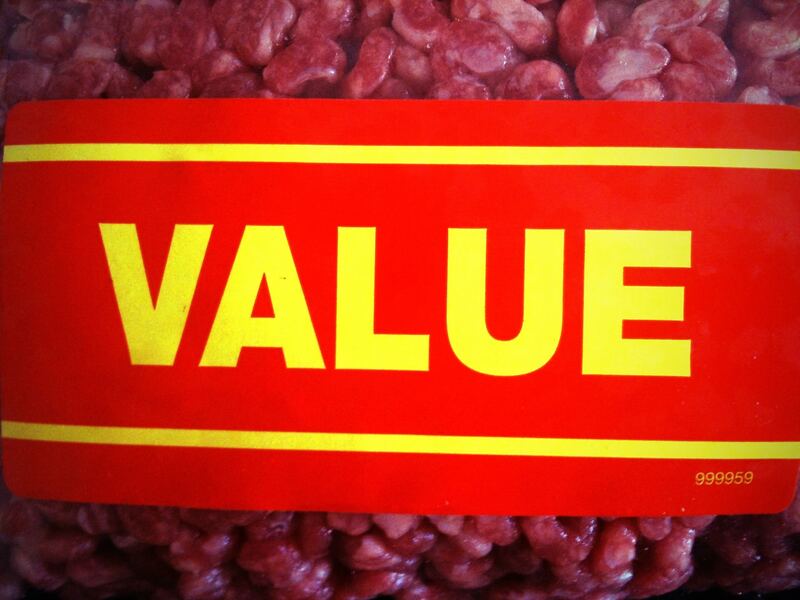 Explore essential deep value strategies in order to protect yourself. 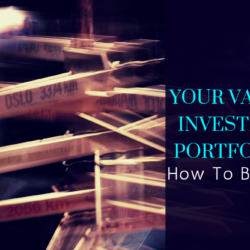 Do you know how to structure the perfect value investing portfolio? 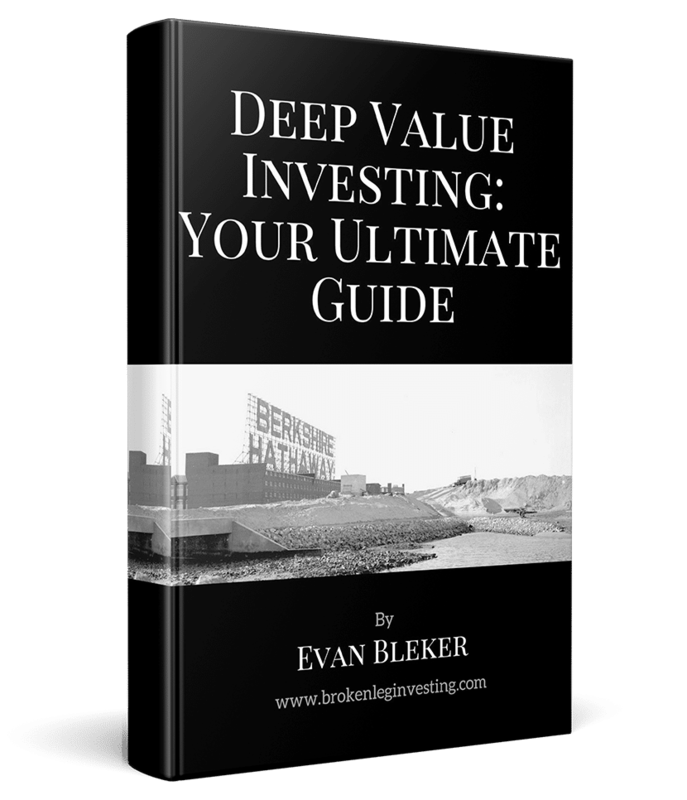 Read on to see how to structure a value investing portfolio that generates big gains! 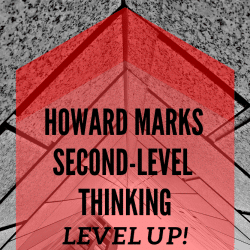 Howard Marks Second-Level Thinking: Level Up! What is Howard Marks Second-Level Thinking? According to Howard Marks, there is something in investing that separates the best from the rest. 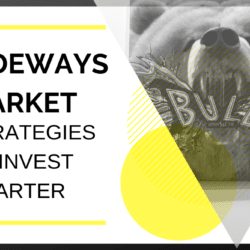 Interested in finding a simple value strategy to help you beat the markets? 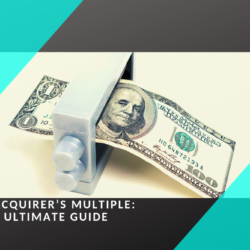 Look no further than The Acquirer’s Multiple! 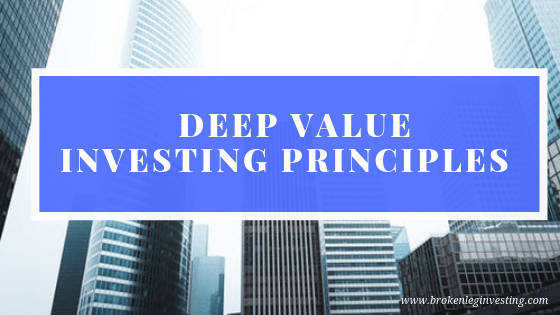 It may no longer be like “taking candy from a baby”, but Benjamin Graham would be jealous of how easy value investing is today.